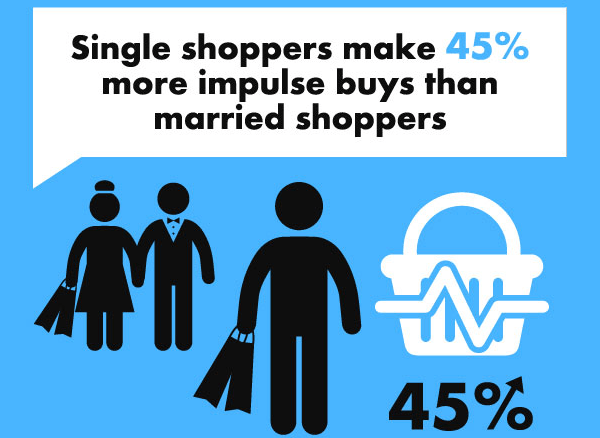 "Single shoppers make 45% more impulse buys than married shoppers." When you’re setting up your demographics for targeting shoppers with Facebook ads or another ad platform, you should always do research to see what are the right types of shoppers for your product! Summer’s almost officially here! School’s out, and it’s almost time to shoot off the fireworks to celebrate the 4th of July! Bring it on. 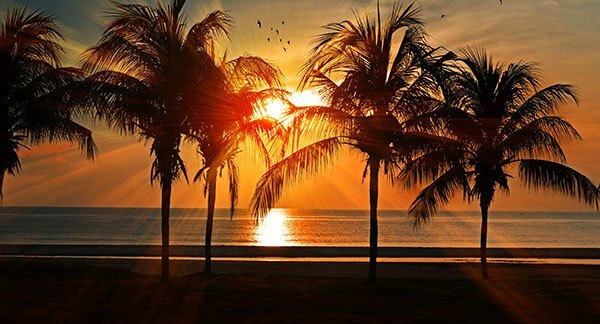 Just so you know, summer solstice 2017 in Northern Hemisphere will be at 11:24 PM on Tuesday, June 20. You shouldn’t wait til June 20th for your summer sales though. They should be in full swing. If you need assistance, please contact us, and we’ll get your internet marketing programs into gear! We all know by now that it’s important to put your keywords in as many places as you can, within reason, to get the most SEO value out of them. But are there any places that work, that shouldn’t? Paul decided to find out. The crew from Portland will be flying to Minnesota in June to attent the 4th annual MnSearch Summit on June 23rd, 2017 at the St. Paul River Centre. We hope to see you there! The Search Engine Land Awards are an opportunity for all members of the search marketing community – from agencies, to in-house teams to individuals to highlight their achievements in SEO and SEM. View all of the categories and get started on your entry materials today. Since March 2014, we’ve been working with Tom Dieringer at All Pest Control Company. We manage his Search Engine Optimization (SEO), Conversion Rate Optimization (CRO), Content Creation, and also coordinated a completely new site redesign. If you have issues with pests like: carpenter ants, odorous ants, spiders, wasps, mice, rats, moles, or others, Tom can help. Check out www.allpestcontrolcompany.com today! The breadth of services and their awareness of a wide variety of SEO strategies and media have proven to be quite helpful and refreshing. Dealing with consultants can sometimes be a mixed bag and I’ve found that you must be alert for pretenders who simple regurgitate what others have said a year or two ago. 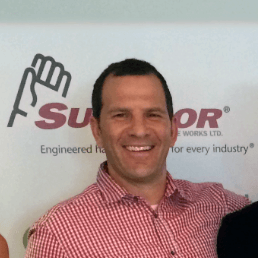 The WebRanking team has always been on the cutting edge of their profession and are true industry leaders.